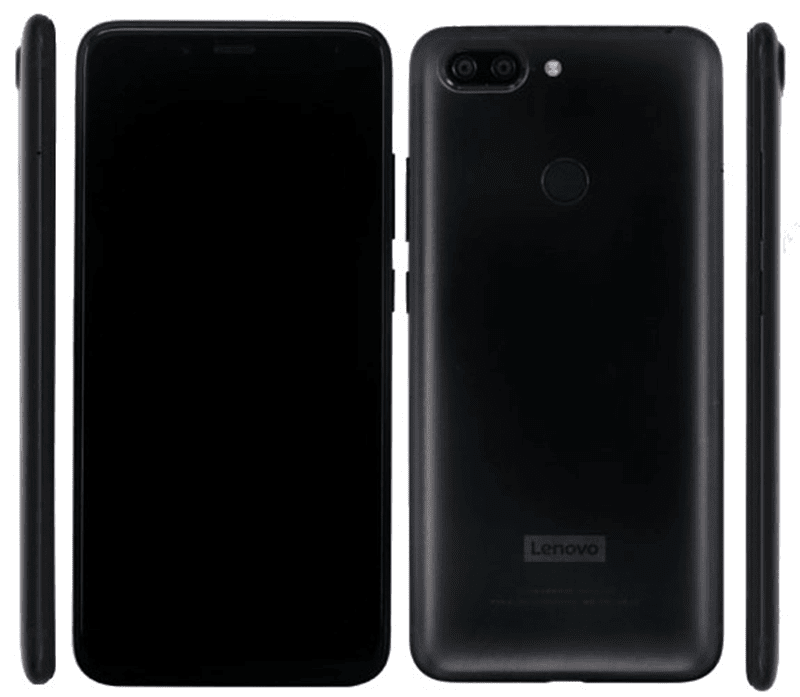 Lenovo to launch S5 (K520) with SD625 on March 20! Home / leaks / lenovo / mobile / Lenovo to launch S5 (K520) with SD625 on March 20! Lenovo will soon launch the next generation "S" series smartphone on March 20. According to leaks, it will be the Lenovo S5 (K520). Based on reports, the Lenovo S5 (K520) features a metal clad body with modern iPhone-like antenna band design. 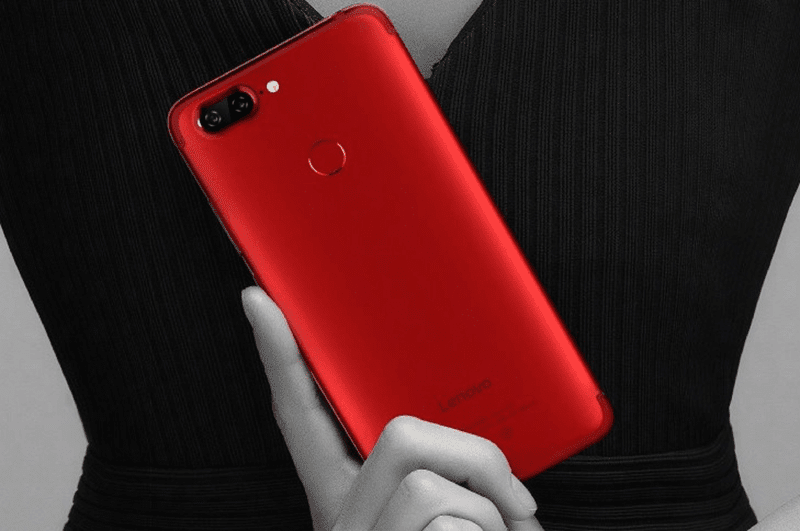 According to TENAA, it has a 5.65-inch FHD+ 18:9 screen, Snapdragon 625 octa-core processor, Adreno 506 GPU, up to 4GB RAM, 64GB storage (expandable to 128GB via microSD card), and 3,000mAh battery. It also has an unspecified dual rear camera setup, selfie camera, fingerprint sensor at the back, 4G LTE w/ VoLTE, and dual SIM (hybrid) slots. The phone could load with Android 8.0 Oreo OS out of the box. It is expected to come in black, red, and silver colors.